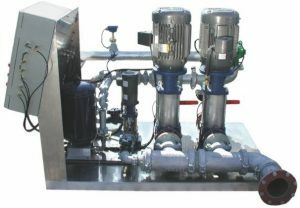 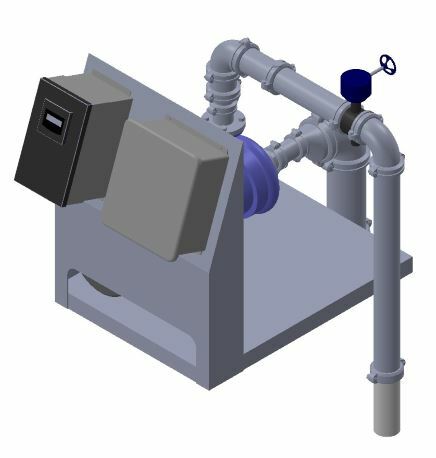 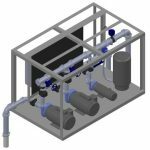 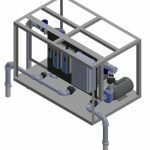 Irrigation Craft's Shadow Series pump stations are the most versatile and customizable pumping systems on the market. They are perfect for outdoor weather applications and the welded aluminum enclosure with HDPE ensures that every Shadow Series pump station will not deteriorate or fade under even the harshest conditions. 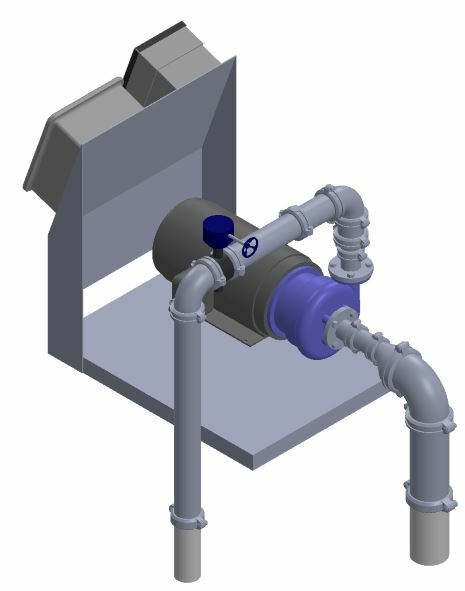 The Shadow Series is composed different station sizes in order to meet any customer's needs. 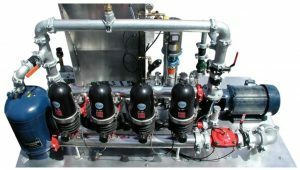 Sizes come in our 324, 524, 624, 655, and 855 models. 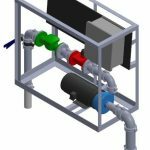 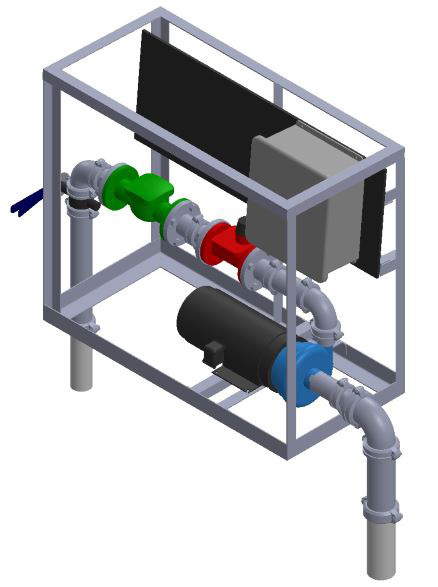 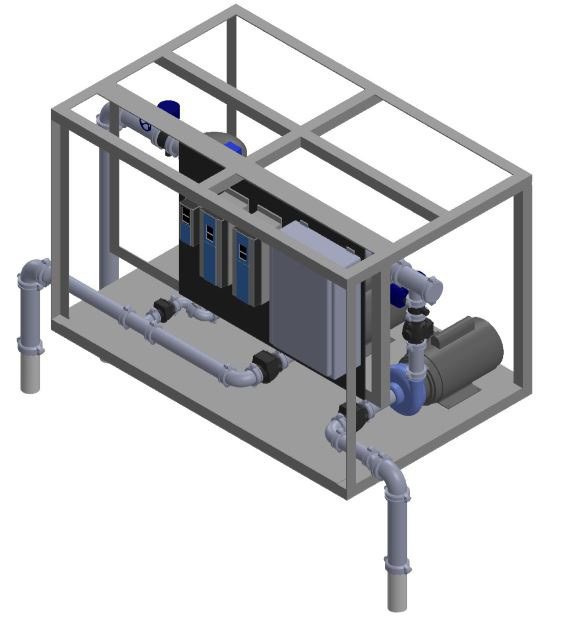 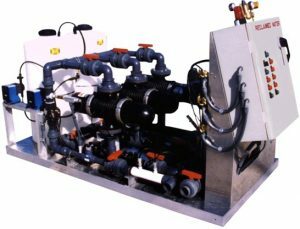 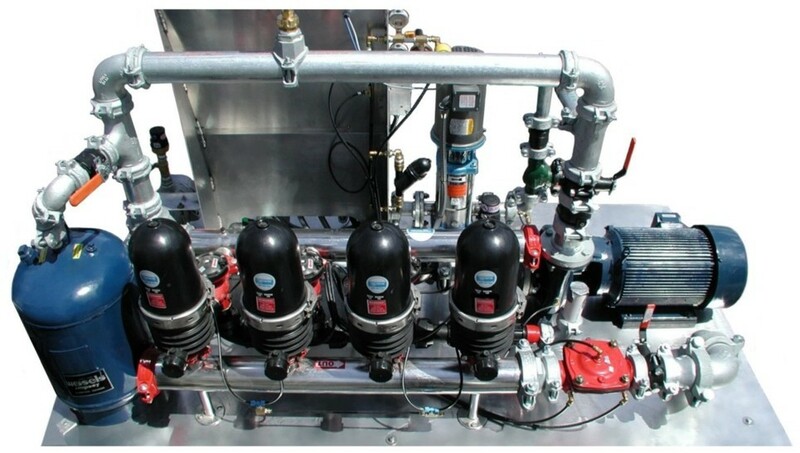 Contact our design team to find a pumping system perfect for your specific application. 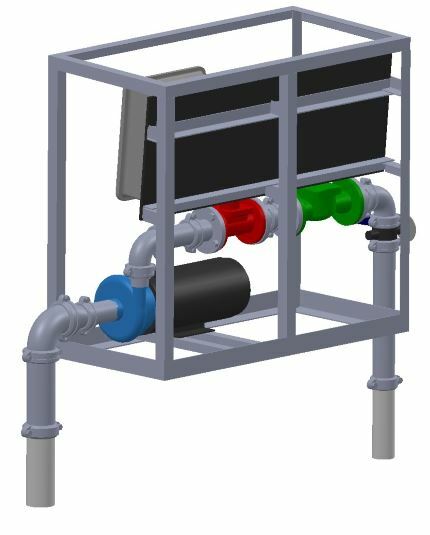 Irrigation Craft's Creek Series features a fully welded aluminum open-frame with accessory and electrical panel mounting stand. 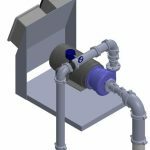 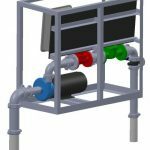 The Creek series line of pumping systems is perfect for application where weather protection is not necessary such as inside of a pump room or house. 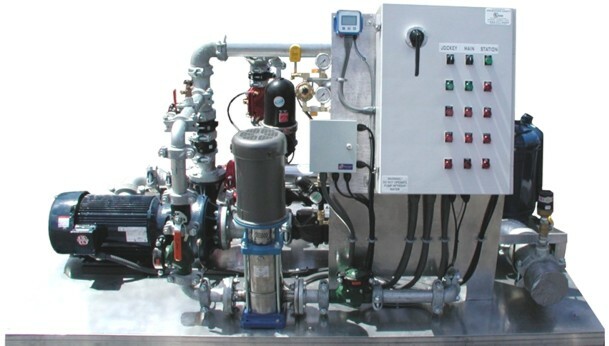 The frame design ensures accessibility and ease of installation. 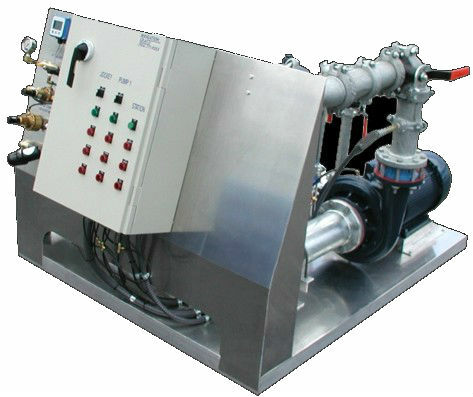 The Creek Series can be modified by our design team in order to meet a wide range of pressure and flow applications.